Zander Neuville (Photo by David Stluka). 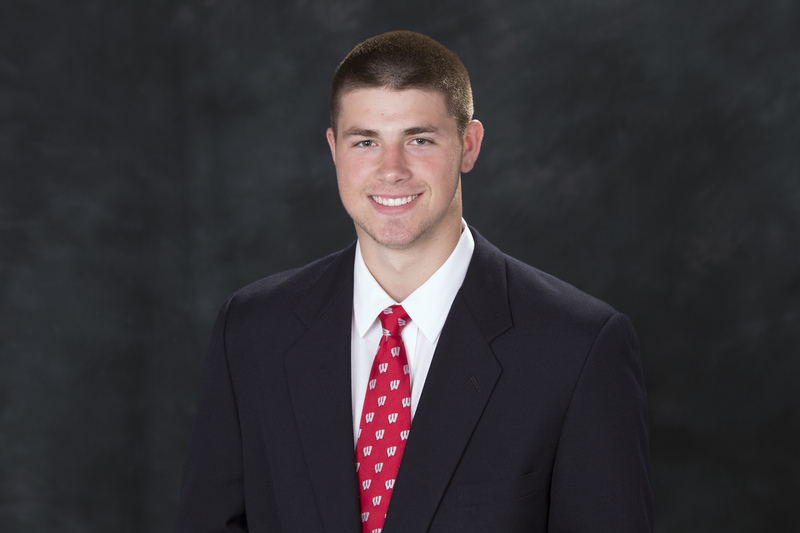 As the Wisconsin Badgers prepare for Saturday nights Big Ten Championship game against Ohio State, the team announced that they’ll be without tailback Bradrick Shaw and tight end Zander Neuville for the rest of the season. Neuville suffered a knee injury and Shaw a leg injury in the regular-season finale against the rival Minnesota Gophers last week. Neuville has nine catches for 81 yards and two touchdowns but has been known most for his role in the Wisconsin running game. Shaw had seven carries for 51 yards before leaving in the 31-0 win over the Gophers. Kyle Penniston takes over as the number-two tight end in Neuville’s place. 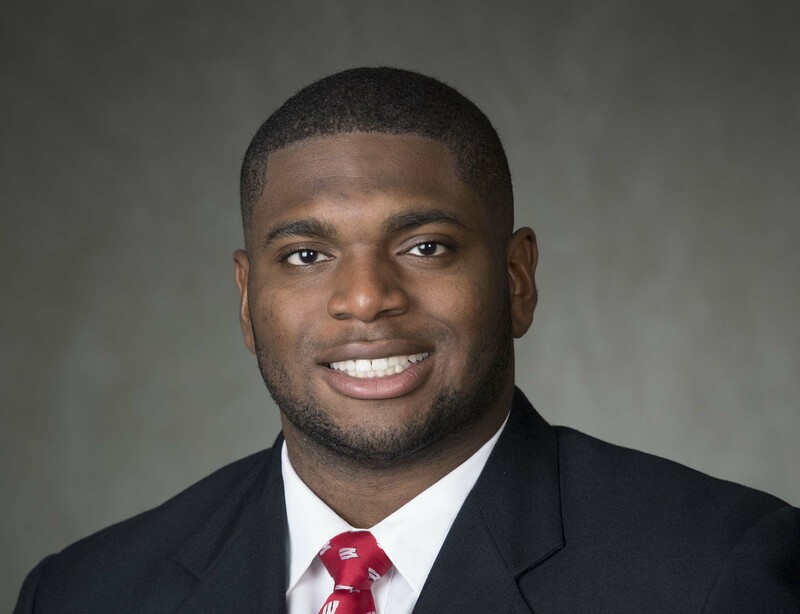 Chris James will replace Shaw in backing up Jonathan Taylor. The Wisconsin Badgers got off to a better start on Saturday, but they come out of their 31-14 win over Florida Atlantic with more questions. The Badgers led 24-14 at halftime and the defense pitched a second half shutout, while the offense managed just a single touchdown in the final two quarters. Freshman tailback Jonathan Taylor rushed 26 times for 223 yards and three touchdowns, helping the Badgers jump out to a 14-0 lead. Wisconsin Badgers defensive end Chikwe Obasih suffered a leg injury during practice on Wednesday and will miss Saturday’s home game against Florida Atlantic at Camp Randall Stadium (11 a.m.). It’s not believed to be a season ending injury and the Badgers hope to have him back sooner than later. Obasih is a redshirt senior from Brookfield Central High School. He was first off the bench against Utah State last Friday night. Redshirt freshman Isaiahh Loudermilk had a sack and three tackles in the opener. He’s expected to see more playing time in Obasih’s absence. Running back Bradrick Shaw remains questionable for Saturday’s game. Shaw had worked in full pads during practice this week, but it’s still unknown what kind of a roll he’ll play this week against Florida Atlantic. 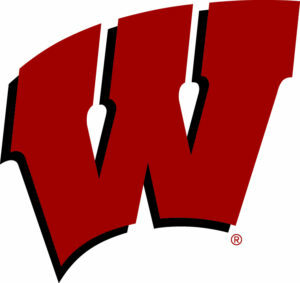 At the moment, the Wisconsin Badgers are preparing for their Big Ten Conference opener at Michigan State with questions concerning their running game. Fifth-year senior Dare Ogunbowale is the only healthy tailback at the moment. Corey Clement and backup Taiwan Deal were both limited in practice on Tuesday and redshirt freshman Bradrick Shaw, who suffered a leg injury against Georgia State, didn’t work at all in practice on Tuesday. There’s still time left before Saturday’s game, so there’s still a chance to get one or more of those running backs back in the fold. 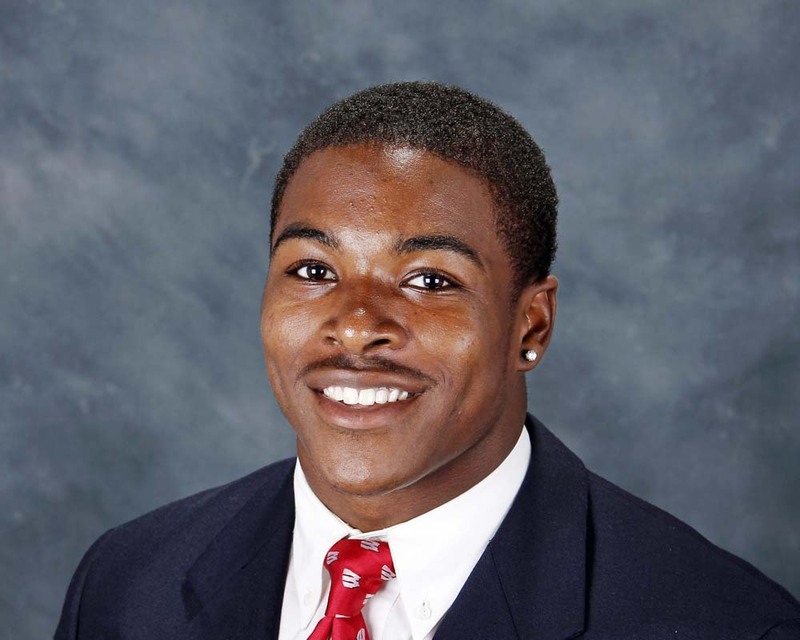 Wisconsin running back Corey Clement is listed as questionable for Saturday’s final non-conference matchup against Georgia State. Clement missed eight games last season after sports hernia surgery. He suffered an ankle injury late in the first half of the Akron game last week and was limited in practice this week. Wisconsin coach Paul Chryst said Clement was able to do some stuff on Monday and hasn’t done a whole lot since. Certainly the Badgers want Clement healthy for their Big Ten opener next week at Michigan State. Clement has 42 carries for 197 yards and three touchdowns in the first two games. 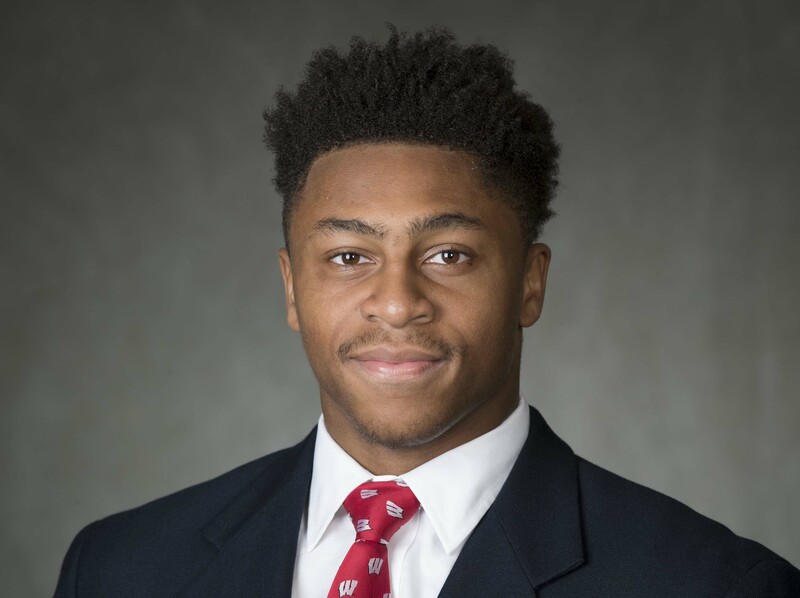 If Clement can’t play Saturday, the Badgers will have plenty of options, starting with Dare Ogunbowale (13 carries – 62 yards), Taiwan Deal (13 carries – 60 yards) and redshirt freshman Bradrick Shaw (9 carries – 74 yards and 1 TD). The Badgers are 34 1/2 point favorites for Saturday’s game. Kick time at Camp Randall Stadium is set for 11 a.m.